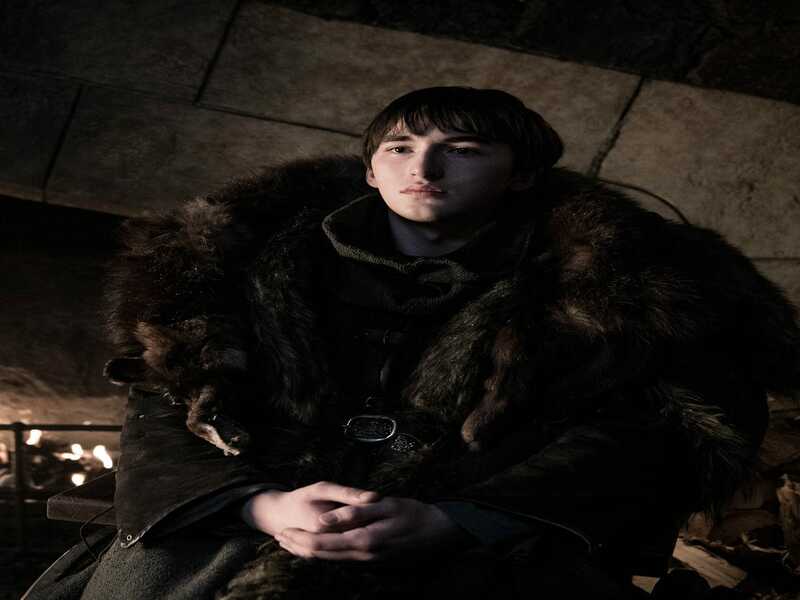 Three times so far, Bran has made his presence known in past. In the episode "Oathbreaker ," Bran travels back to his father’s battle at the Tower of Joy. After Bran calls for his father, young Ned Stark turns around, as if he’d heard Bran’s voice (even though Bran is invisible). The Three-Eyed Raven (Max Von Sydow) insists that Ned’s turning around is purely coincidence: “The past is already written," the Three-Eyed Raven says. "The ink is already dry."